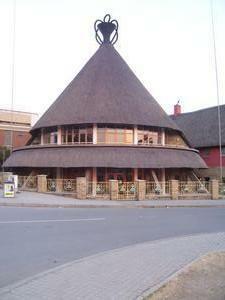 List of hotel options in Maseru (Lesotho), as well as guest houses (bed and breakfasts & self-catering accommodation). There are not an abundance of options, as you can see, and we recommend staying at the Lesotho Sun Hotel & Casino. A directory/list of the official contact details of hotels in Maseru (email address, website, phone number and fax number). If your establishment is not listed, email us with your details and a suitable date to come and review your accommodation option.